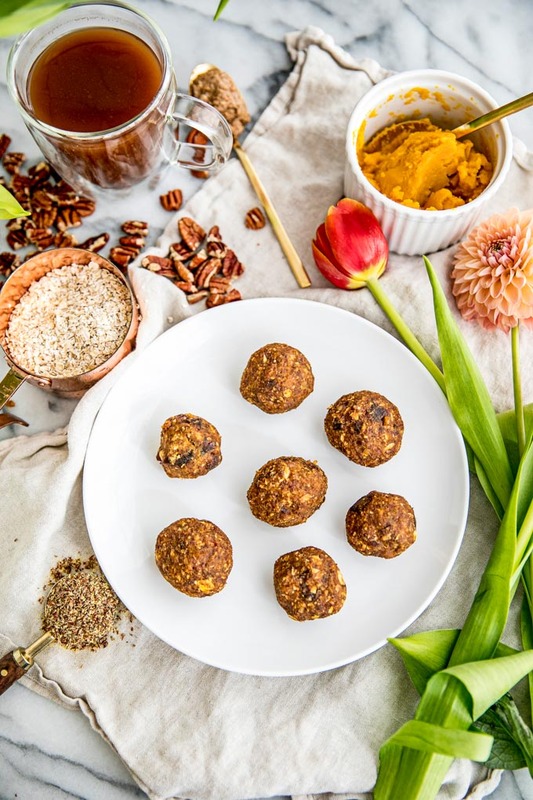 These No Bake Energy Bites: Pumpkin Pie Protein Balls are a delicious and gluten free snack or breakfast bursting with fiber, protein and Vitamin A. 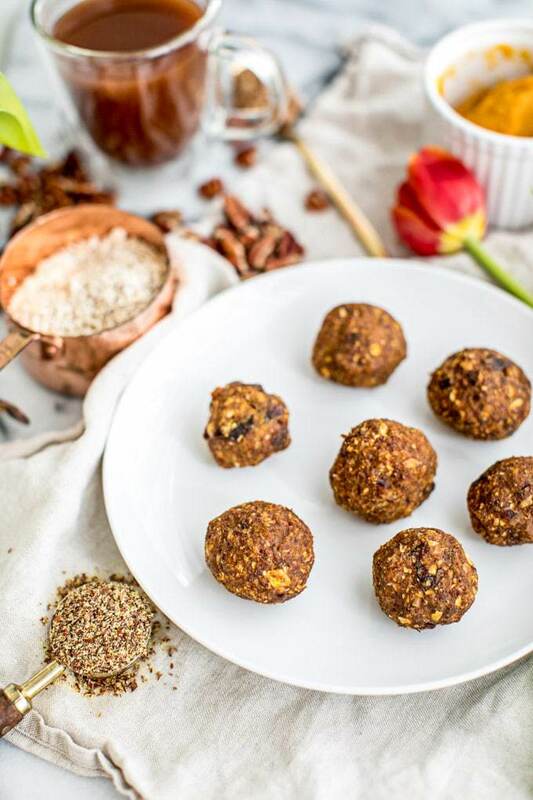 Call them energy bites, call them protein balls, call them a delicious and healthy snack that you NEED in your life this Fall. Made with pumpkin and plenty of warm and cozy pumpkin pie spices (duh! 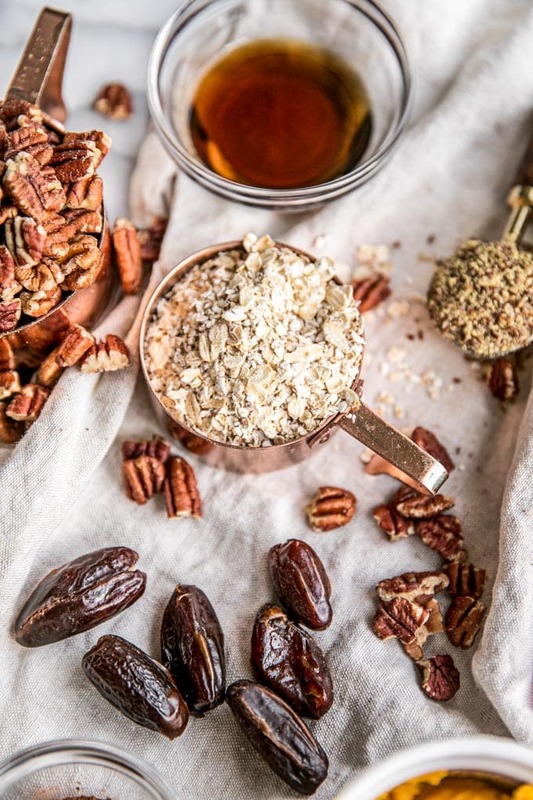 ), these balls pack a delicious and healthy punch with fiber-rich flaxseed, dates and maple syrup for natural sweetness and gluten free oats, pecans and creamy almond butter for a big protein boost! 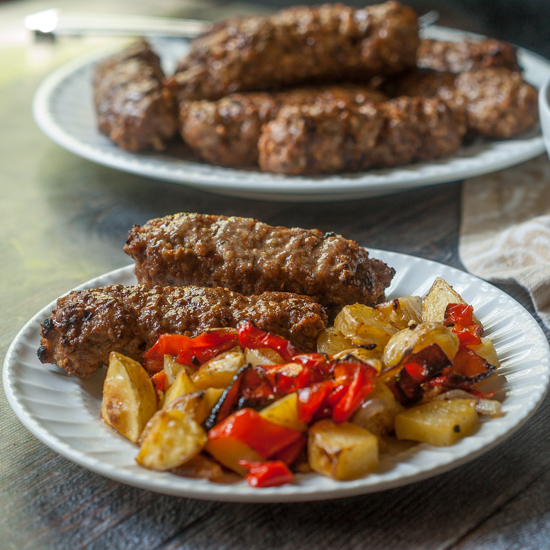 For more and the recipe click HERE. Root + Revel is a food and wellness site delivering inspiration to help people live naturally, without sacrifice. After reversing her PCOS and Leaky Gut with food and holistic remedies (no prescriptions), Kate Kordsmeier started R+R to share what she’s learned on this incredible journey. Food Heals! 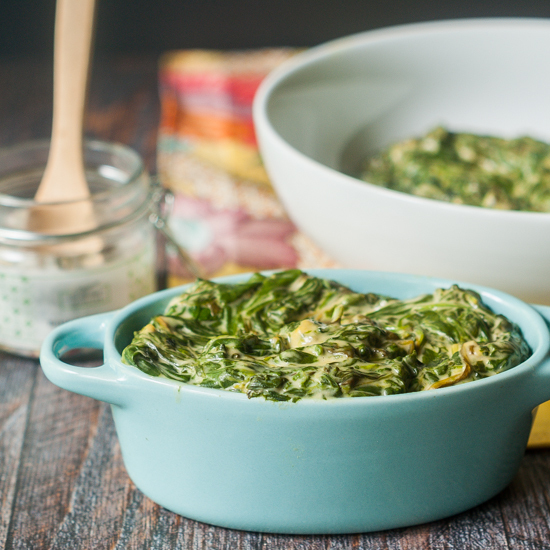 But that doesn’t mean bland chicken and steamed broccoli. 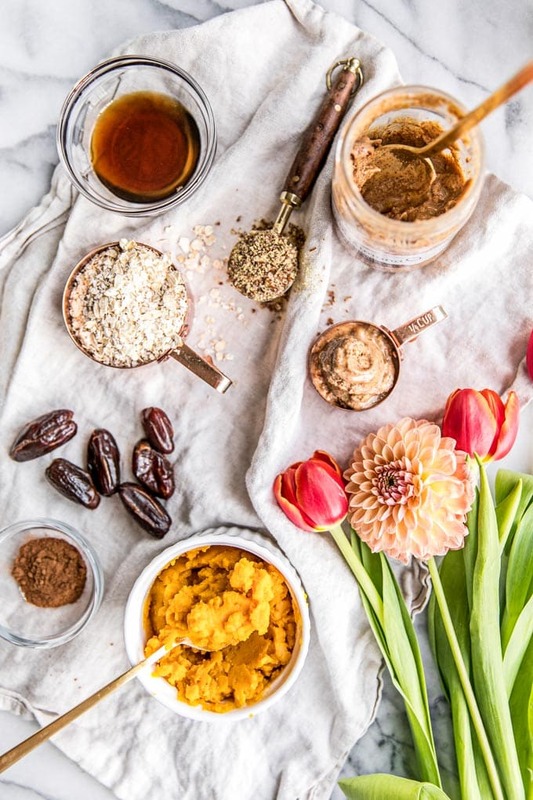 Taste is paramount here and she’s taking it back to basics and infusing beauty, flavor and celebration into everyday life, helping you strike the balance between good and good for you. Read more here!